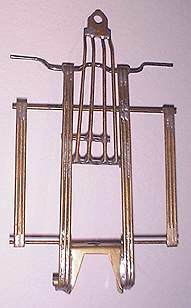 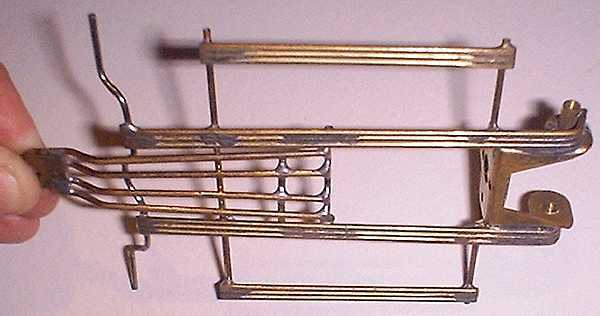 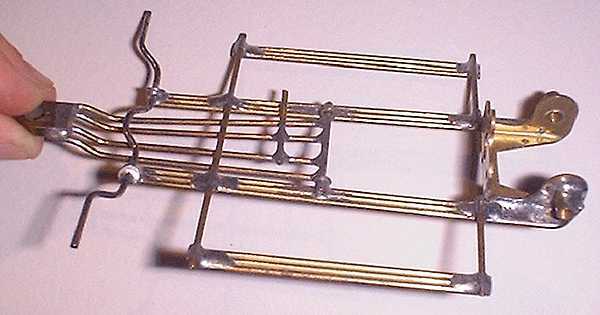 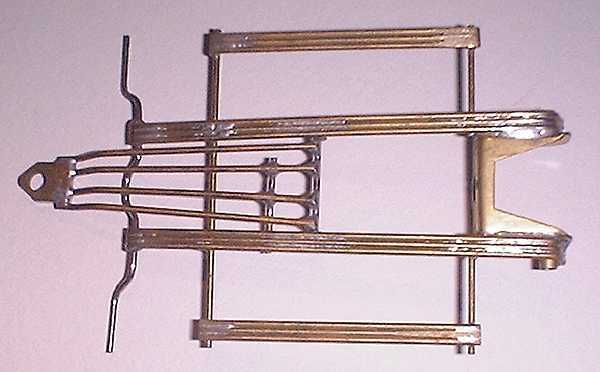 Notes: Brass wire three rail chassis. 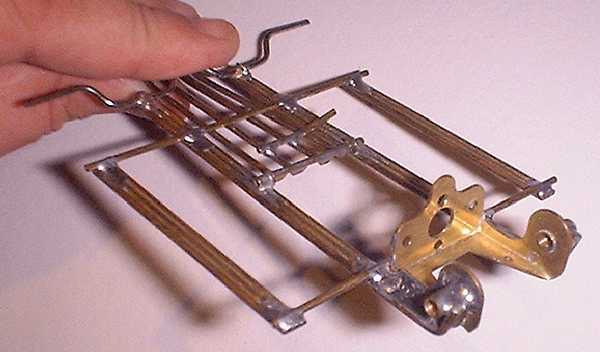 The outriggers are rigid. 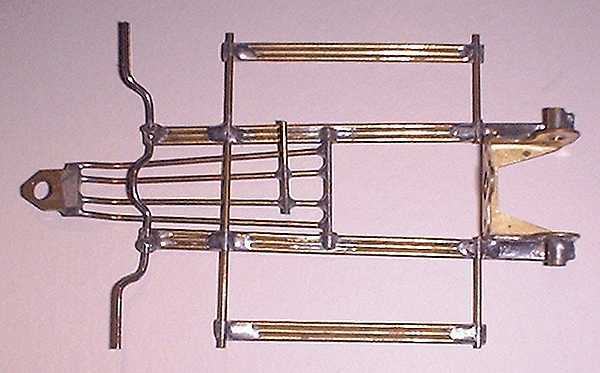 See my article Comparing Four International Chassis.